Street Art creates the opportunity to be suddenly able to hear other people's thoughts. In a way, or is this too dramatic? Most of the street art in Cartagena tells about the history of the town, about indigenous people and about how Spain colonized Cartagena; the situation of Afro-Colombians, the local culture in general and lots of big and small messages about gentrification. You will also find pieces that tell about love, the happy as well as the unfulfilled. 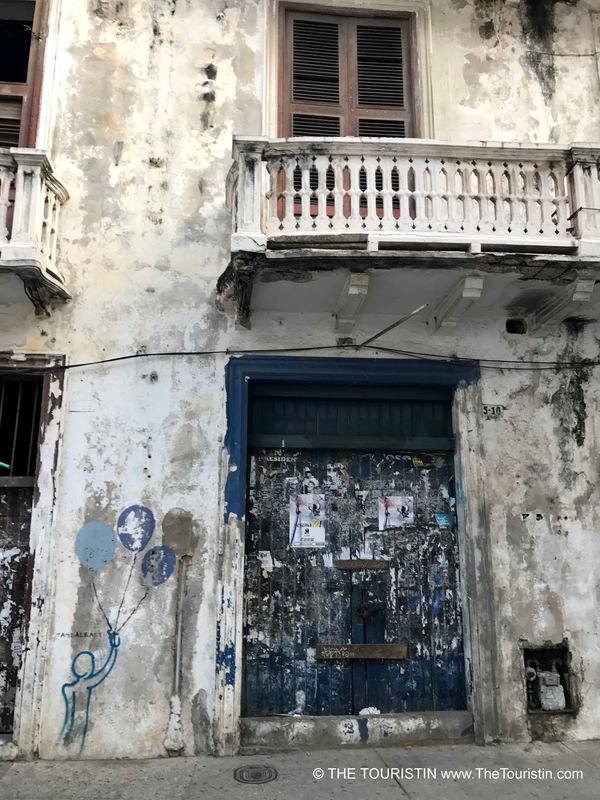 You wouldn’t need to join a guided tour; you will see art on several corners in the walled town by simply walking around, whereas you would find lots in Getsemani around the Church of the Holy Trinity and Calle 29, Plaza del Pozo and the adjoining side streets. 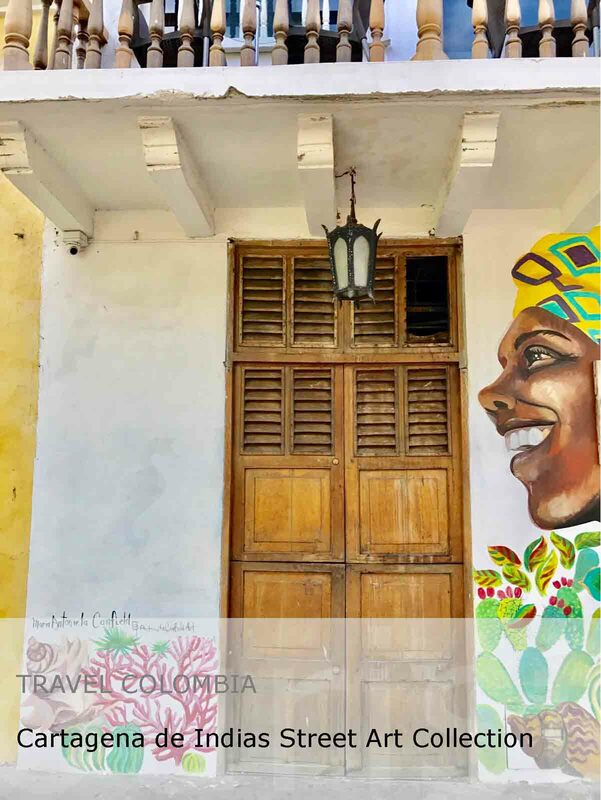 As soon as you arrive in the borough of Getsemani you stumble upon lots of street art. Just blend in with the locals that sit on porches or kick a ball on the plaza in front of the church. Many lanes are rather narrow with small children driving around on their bicycles, chickens running around to the seducing sound of music coming through open windows. Simply be respectful; smile and if you aren’t sure probably best ask whether people are OK with you walking around by their front doors. There is no set of rules to follow when you travel, just see how people react to you and enjoy the art. The bird Maria Mulata is indigenous to Cartagena. Legend has it that one day when a fire broke out in Getsemani, the at the time very colourful bird rescued the locals by flying them out of the affected area. Locals are forever grateful, but they can’t change the poor thing’s destiny, to live a life with from fire and smoke blackened feathers.